Recently developed remote sensing tools and geographical information system (GIS) strategies are enabling researchers and governments to map and inventory national carbon stocks quickly, cheaply and at an unprecedented level of detail. The maps follow on production of the first “high-fidelity” maps of forests and carbon stocks, which was produced for Panama last year. 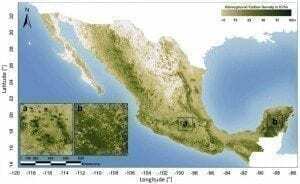 Gathering an unprecedented level of detail on tropical forest and biomass across Mexico and Peru, research teams have been able to produce inventories of carbon stocks for both countries that could prove invaluable as countries around the world chart pathways to reduce deforestation and land degradation, carbon dioxide (CO2) and greenhouse gas (GHG) emissions, and foster sustainable development. The most biodiverse terrestrial ecosystems on the planet, tropical forests are also the Earth’s largest carbon sinks, absorbing, assimilating and storing more CO2 than any other. Along with forest fires, clearing tropical forests for agriculture, energy and mineral resource extraction and development accounts for some 10 percent of global carbon emissions a year. The new mapping tools and strategies used in Mexico and Peru could prove invaluable for governments and societies worldwide in terms of aligning goals of social and economic development and environmental conservation. 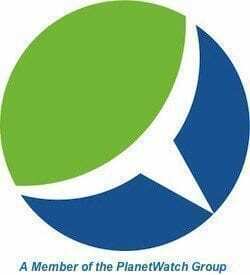 The project’s low cost means it could be replicated in short order in any country, enabling them to craft national strategies and meet international commitments to reduce greenhouse gas emissions and foster sustainable development. “Research is necessary to determine the exact state of our forests,” Manuel Pulgar-Vidal, Peru’s Minister of Environment, was quoted as saying. 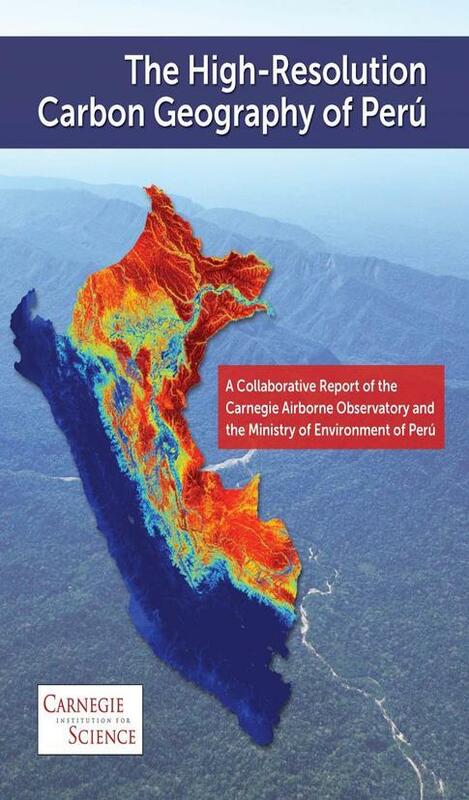 “For that, the Carnegie Institution, with the support of the Peruvian Environment Ministry, has developed the first high-resolution map of Peru’s carbon stocks. UN Framework Convention on Climate Change (UNFCCC) negotiators are to meet in Peru’s capital, Lima, this December for the UNFCCC’s 20th annual Conference of Parties (COP 20). There, they’ll aim to resolve differences and reach an accord regarding global efforts to cap and reduce CO2 and greenhouse gas emissions, including setting the terms of a successor to the Kyoto Protocol.